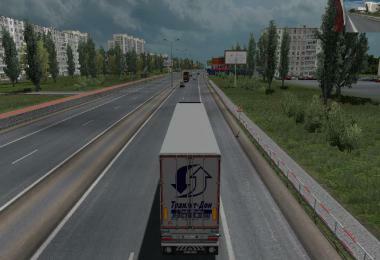 Hi everbody! 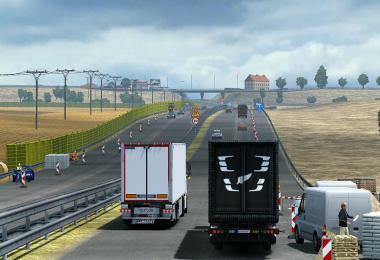 Here is the first release of the Achterhoek map for ets2! 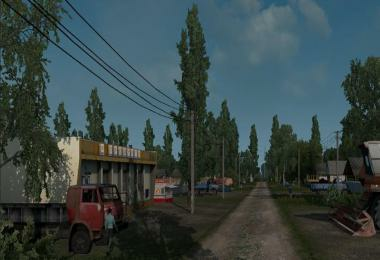 For the people not know what the Achterhoek is. 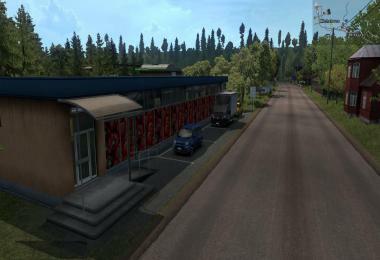 Achterhoek is a region in The Netherlands with beautiful nature and cities. 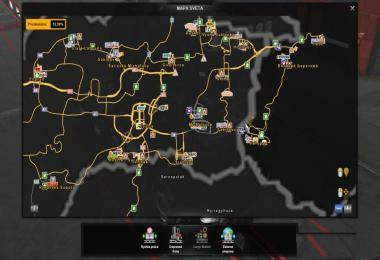 what the map is in this release. 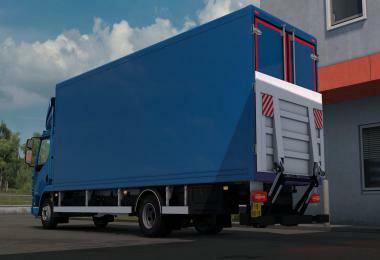 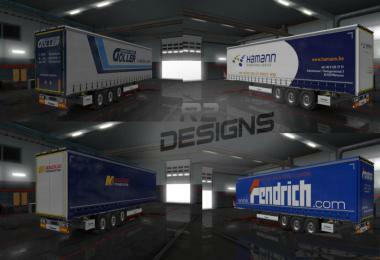 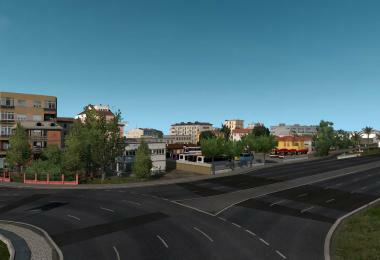 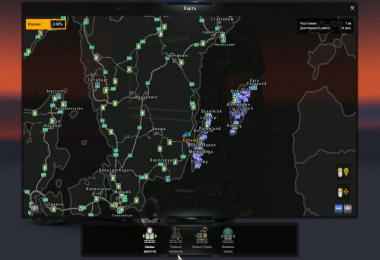 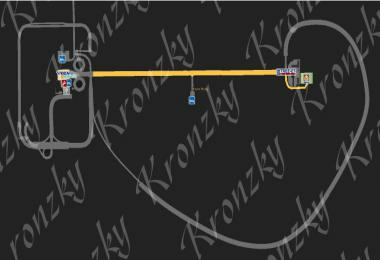 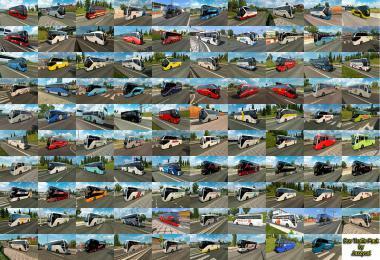 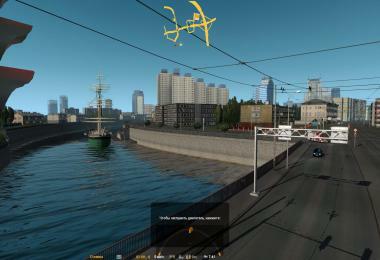 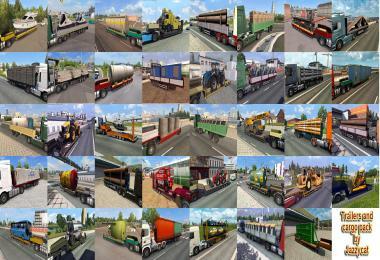 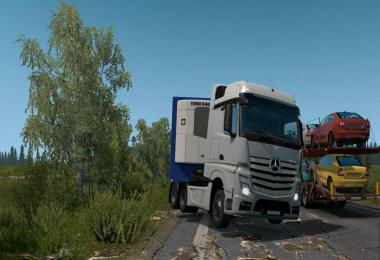 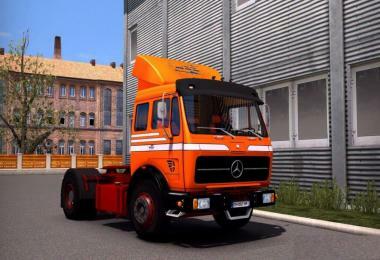 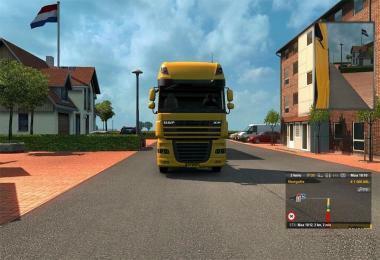 1 first to do is download the map..
2 and then extract the files and place the files in your mod folder on ets2..